From monitoring our heart rates and tracking our exercise, to ordering dinner in front of the TV, it seems there's an app for just about everything these days! The same is true when it comes to the field of mental health. 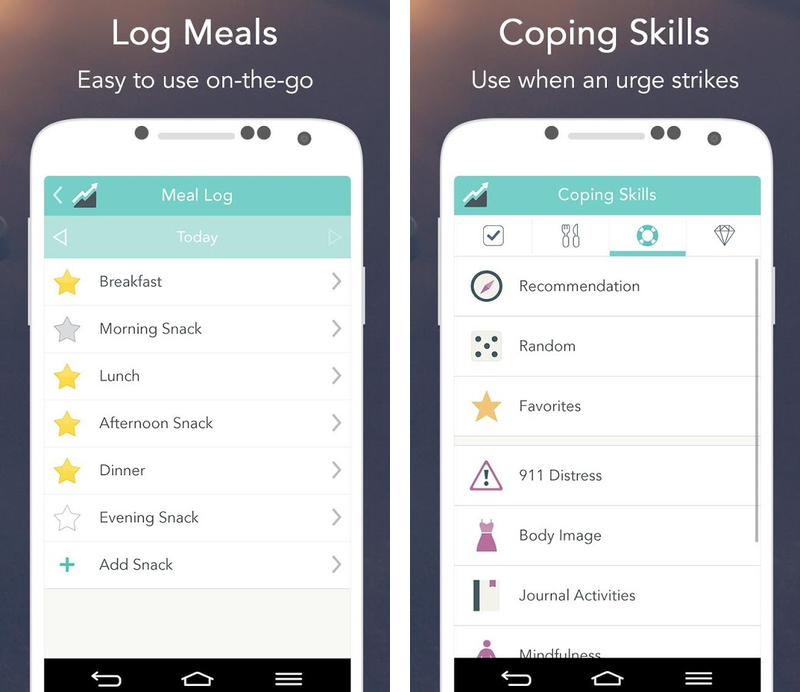 Whether it's mood tracking or distraction techniques; relaxation or therapeutic tips and tricks; there are an abundance of apps out there aimed at improving our mental well-being in some way. Excusing the name, which would make some of my Christian friends implode, Buddhify is a high-quality mindfulness and meditation app, intended to be convenient and accessible to beginners with busy lives. With more than 80 guided meditations for specific themes or times of day, the short sessions are intended to help people become a little more mindful a little more regularly. Contrary to what some believe, mindfulness is less about "emptying" the self and more about grounding the self in the present (not worrying about the future or ruminating on the past) with an attitude of non-judgement, helping to cultivate the qualities of "calm, self-awareness and kindness." 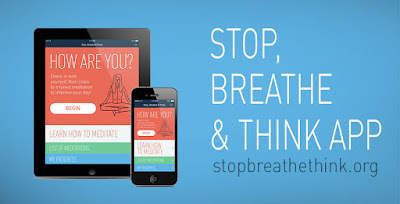 There are a LOT of mindfulness apps out there, but Buddhify has long been one of my favourites and I find it a particularly good tool when I'm tense or struggling to sleep. Designed to help people "ride the wave" when feeling the urge to self-harm, Calm Harm suggests 5 to 15 minute activities intended to provide alternative ways of coping until the urge subsides. Divided into six different categories - Breathe, Comfort, Distract, Express Yourself, Release and Random - suggested activities range from 5 minutes of controlled breathing or holding ice-cubes for 'release', through to 15 minutes listening to a 'comforting' play-list or photographing your favourite things for 'distraction'. They may not always make the urges dissipate, but there's a pretty extensive list of prompts to help give it a good go! 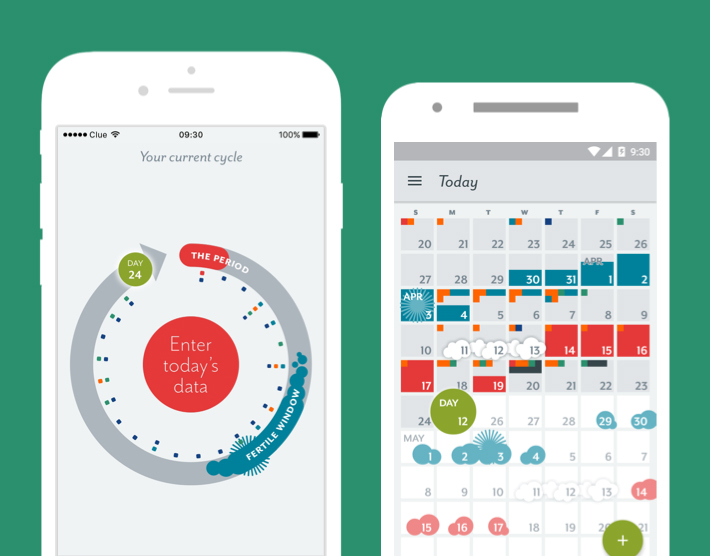 One for the ladies, Clue is actually a menstrual cycle tracking tool... but hear me out! Perhaps a less obvious app to include, I've done so because I've personally found it helpful in following the ups and downs of my mood. Allowing the user to input data on their emotions, sleep, energy levels, concentration and food cravings, it's a handy way of tracking all kinds of fluctuations in mental state and mood, whether cycle-related or not, looking for any correlations between particular events or times of the month. Patterns are helpful to recognise and this has certainly helped me identify one or two. 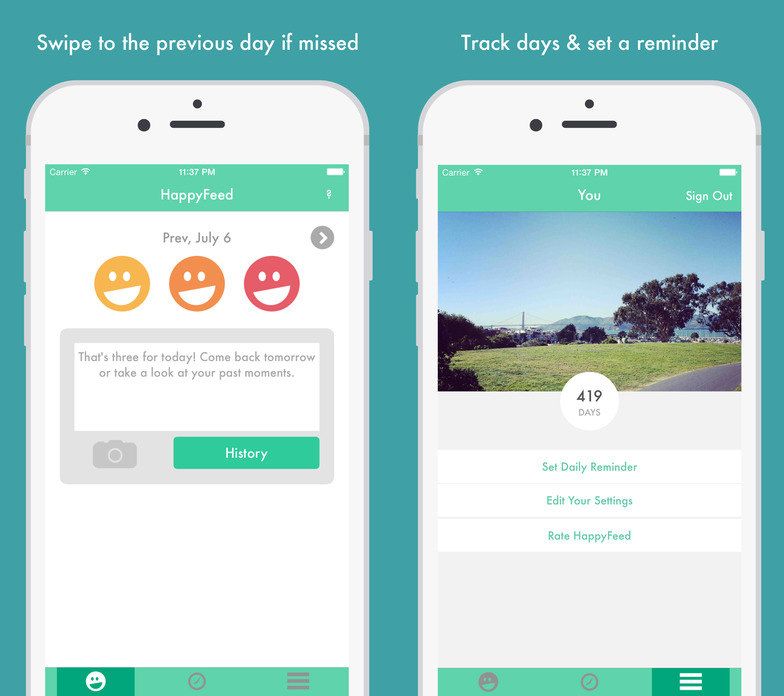 For those days when you need a little help to see the positives, Happy Feed does just that. A space to store up the happy moments and appreciate the little things, the app asks you to input three positive things at the end of each day. It's both a healthy habit to develop - particularly for those periods of life when it seems that nothing good exists - and an uplifting record to look back on at a later date. It sounds a little cheesy, but a few minutes focussing on the positives each day surely can't be bad! 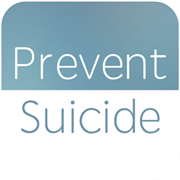 The work of Aberdeen City and Aberdeenshire's Choose Life steering group, the Prevent Suicide app provides details on local services and resources and how to access urgent help; has advice on helping someone you might be worried about; and gives space to design your own 'Safety Plan', inputting personalised information such as coping strategies, safe places, the professionals involved in your care (and how to contact them), and your own unique "reasons to live." It's a great tool for having everything at your fingertips in a crisis. Although some information is specific to the local area, there are also UK-wide points of reference and the 'Safety Plan' in particular is a handy resource regardless of location. 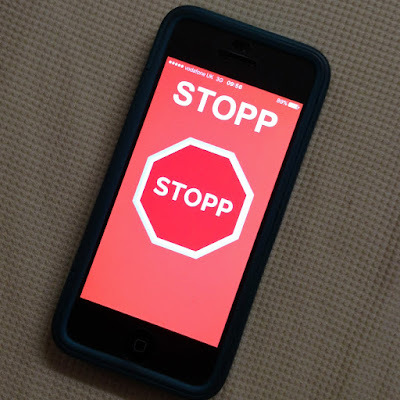 Designed for a different area, the Stay Alive app also sounds similar. 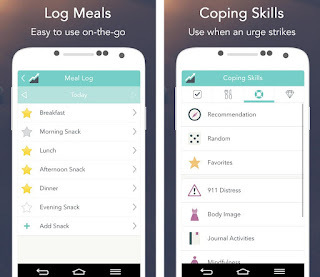 A food tracking app for those in recovery from an Eating Disorder, Rise Up allows users to input their daily food intake - as well as any eating, exercise or purging behaviours and their feelings at the time - without the pressure of calorie-counting or macro-tracking that a more mainstream app might bring. 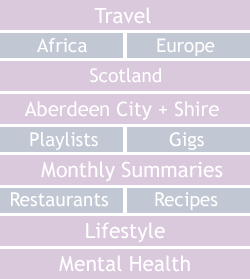 Some treatment programmes advocate use of this tool - with the 'export to PDF' option making it an easy way of downloading and sharing meal logs with a care team - but it's also handy for individual use, providing a relatively 'safe' way of monitoring any patterns in relation to food. 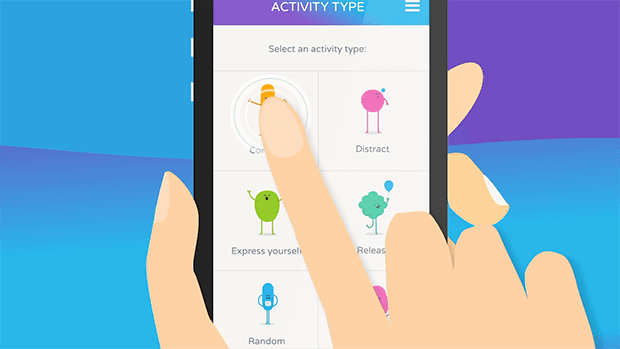 An additional feature functions in a similar way to the 'Calm Harm' app, providing a 'Coping Skills' section full of prompts and activities to use at times of difficulty, while its creators - the Recovery Warriors - also have a strong and encouraging presence online. 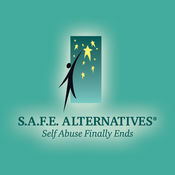 Operating for more than 30 years now, SAFE Alternatives provide a well-known treatment programme for helping people manage harmful behaviours. They have now condensed elements of the programme into an app, with a password protected area for users to log their attempts at self-help interventions in the six realms of 'Impulses', 'Productivity', 'Confrontation', 'Dilemmas', 'Negative Thinking' and 'Productive Risk Taking'. Each intervention is explained in this Youtube playlist and provides a useful, private way of monitoring which interventions have been tried and tested, figuring out what does and doesn't work for the individual. 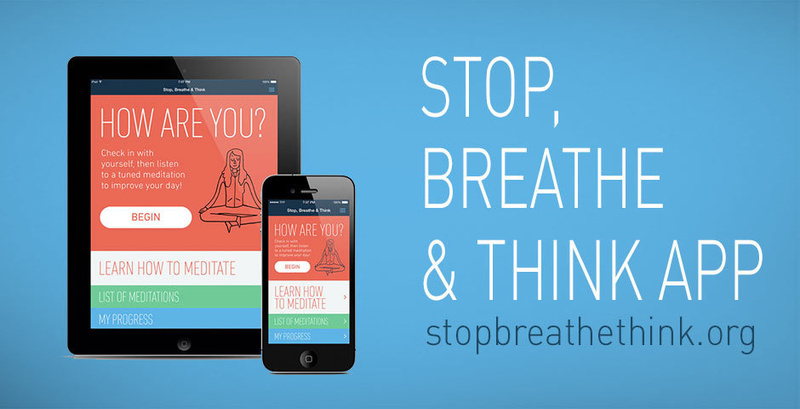 Similar to Buddhify, the Breathe app provides short, simple 'meditation' exercises, to try and bring a little moment of calm to the everyday. With a theoretical 'Learn to Meditate' section, as well as a series of practical breathing, meditation and yoga exercises in a range of session categories, it's another ideal tool for those just beginning their mindfulness journey. Stopping and pausing for a moment. 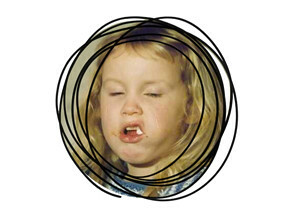 Taking a breath and really noticing it - focussing in on the in and out. Observing thoughts, bodily sensations, current focus of attention and any triggering events or environmental factors. Pulling back and putting in some perspective - looking at the bigger picture (taking the "helicopter view"); asking ourselves some questions ("How else could I view this situation?" .. "Is this fact or opinion?" .. "What advice would I give a friend in this situation?" .. "How important will this be in 6 months time? "); and reminding ourselves that this will pass. Proceeding by Practising what works - figuring out what's the best thing to do in that moment, for self, others and the situation; acting in an effective and appropriate way, in line with our own values. 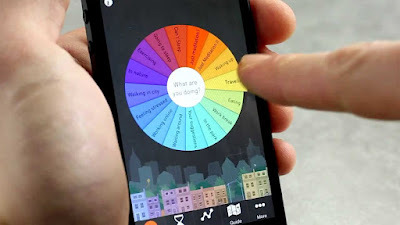 Intended to help break bad habits and unhelpful thinking patterns, the skill has been condensed into a single app with prompts and illustrations to guide you through each stage - particularly handy for use in moments of distress when your brain can't quite remember the acronym on its own! 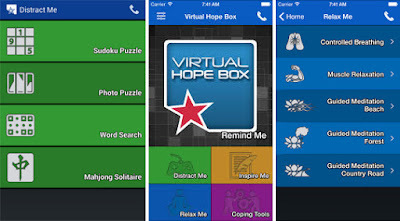 A newer app to me, I've been enjoying the Virtual Hope Box recently for its distraction techniques (in-app games and puzzles); its guided relaxation sessions; and its activity planner that allows the user to build structure, routine and helpful activities into their day. My favourite function, however, is the 'remind me' tool which provides storage space for images, videos, music and recordings, creating a virtual box full of hope for those days when you need a little boost of positivity, a reminder that things do get better, or a reason to carry on. ...but even these are just a small selection of the many from which to choose. I find it largely to be a case of trial and error - downloading and trying an app out to see how it feels to you. What works for me might not work for you, but I hope this list has provided some inspiration and perhaps a starting point for that trial-and-error process to begin. I'm always interested in discovering new things, so feel free to point me in the direction of any apps that have proven particularly helpful to you! This is SUCH a good post. I thought it was interesting that you included a menstrual tracker in there. Sometimes I joke - particularly in the middle of yet another contraceptive-pill-causes-depression scare - that the mini pill saved my life. I don't actually have periods any more, but when I DID, my scariest depressive moments were linked to hormonal changes in my cycle. So definitely worthy of inclusion, I reckon.